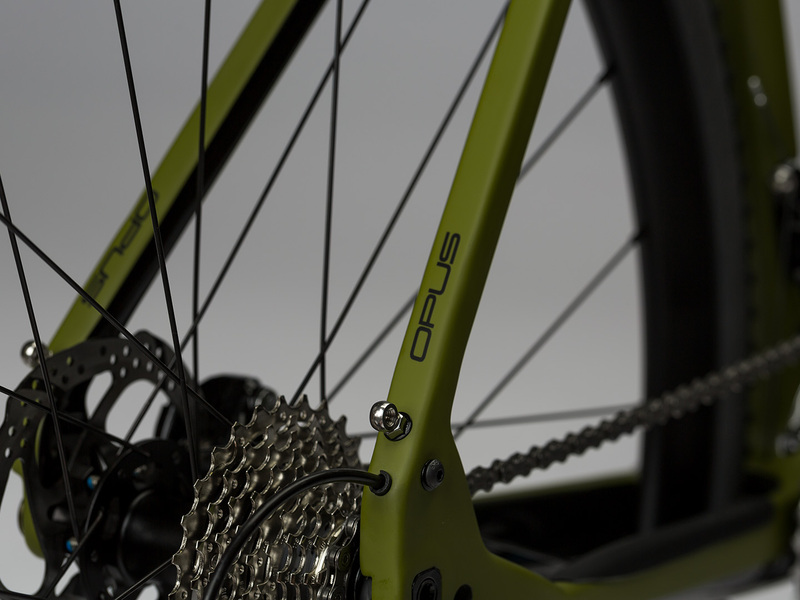 Opus Bikes creates quality bikes to enhance people's lives. A good bike takes you to awesome places and on new adventures. 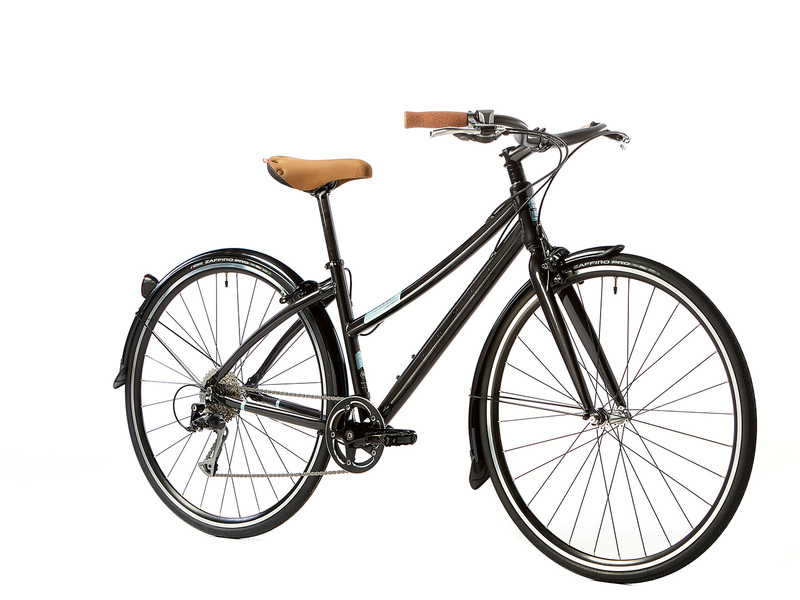 A bike helps you rediscover the world around you and introduces you to new friends along the way. 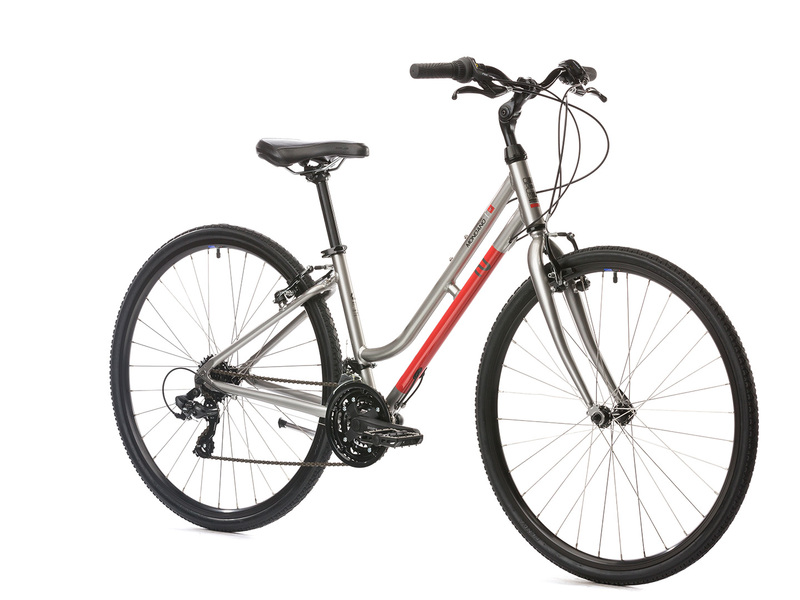 We carry stock these models and can special order others from the Opus catalogue. 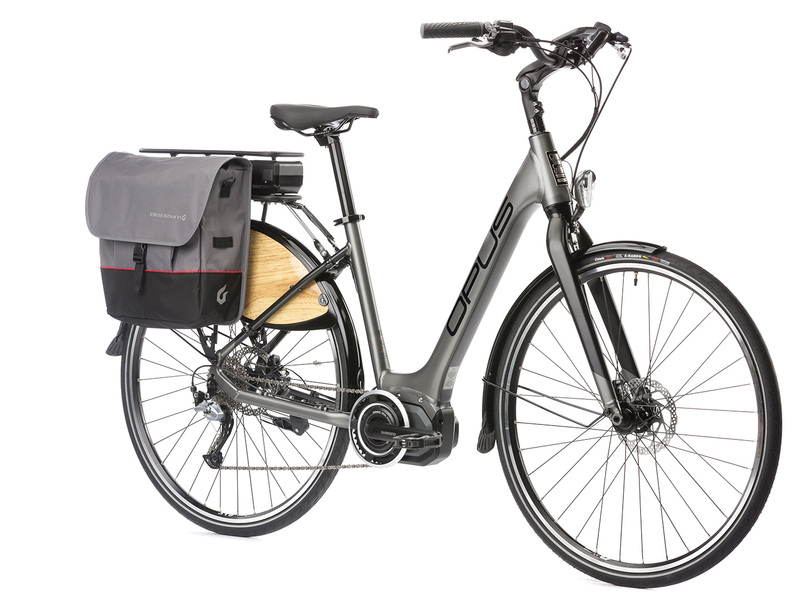 Orpheo 2 fast, agile and ready for your on and off-road adventures The Mondano 2 from Opus is an easy to ride, comfortable all-purpose bike. We carry the Step-through model for easy entry and exit. 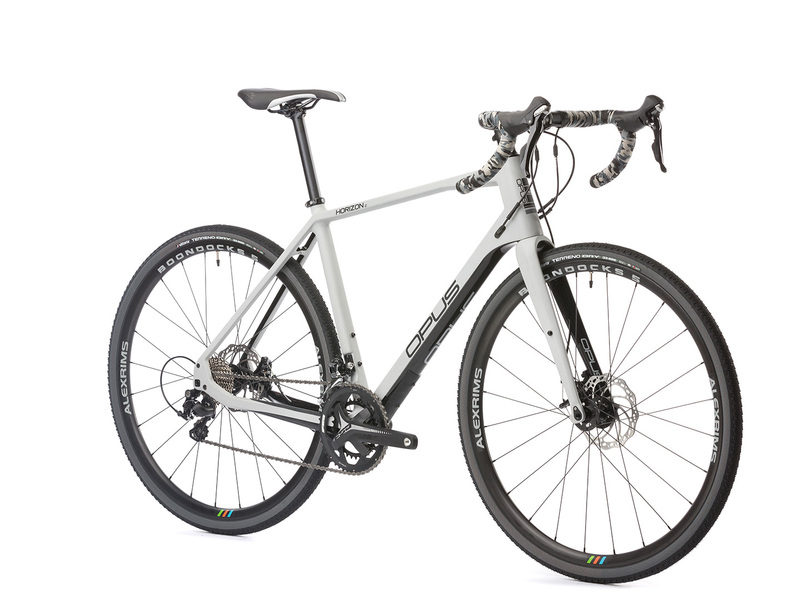 Meet the 2018 Opus Classico Lightweight, at 21 pounds this bike lives up to its name, LIGHTWEIGHT! 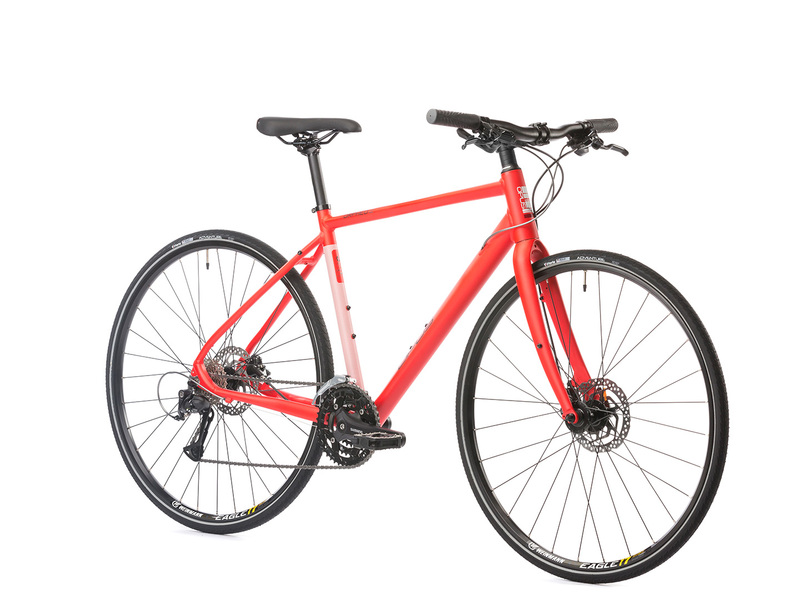 This is the ultimate urban-travel bike featuring a 9 speed Alivio drivetrain, carbon fiber seatpost, and extra-light 6061 frameset, the Classico lightweight will carry you with ease through all your cycling adventures. 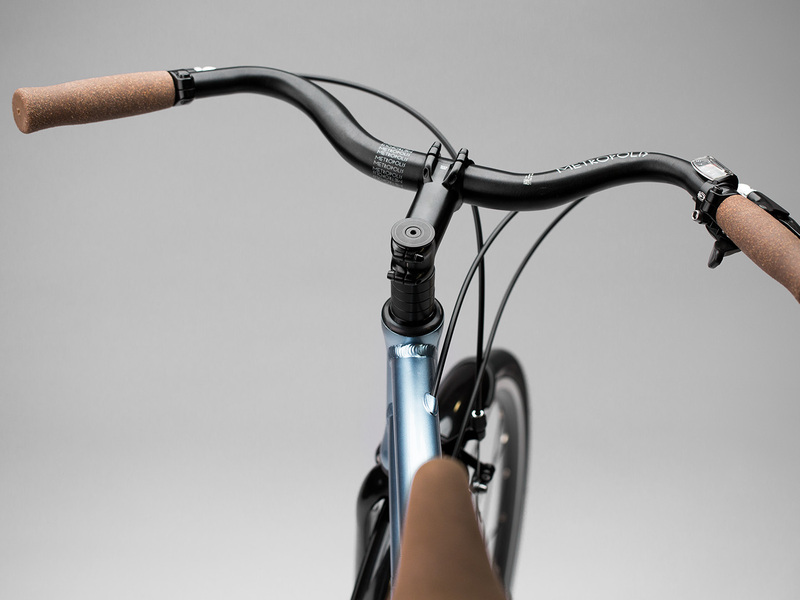 The Horizon is Opus' flagship gravel bike. 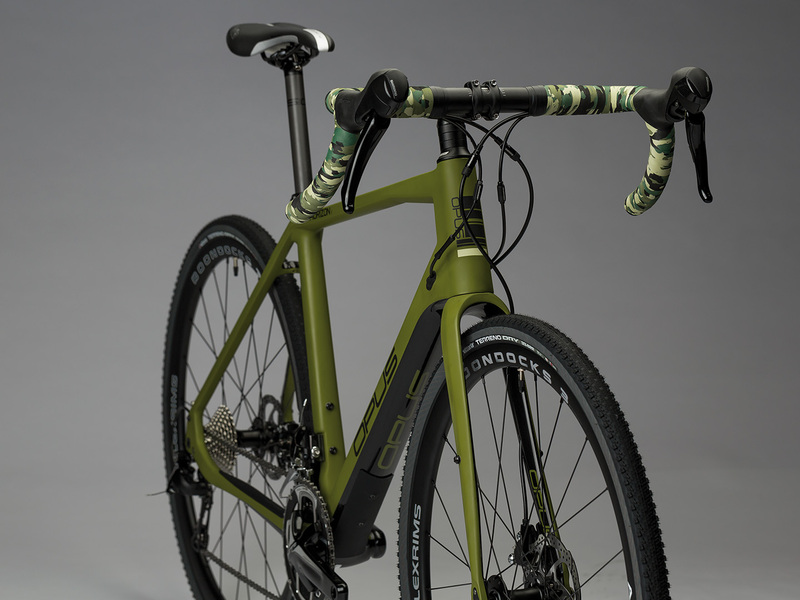 We are fans of gravel bikes because you never know where the pavement ends and where the gravel will take you. Inquire about special ordering your Opus Horizon.